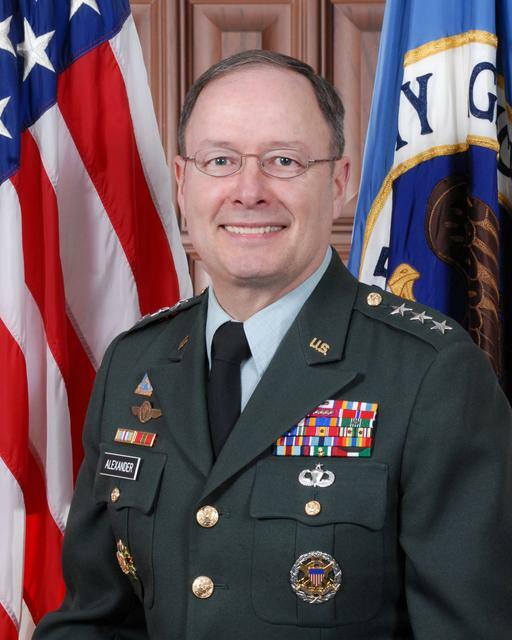 The U.S. Geospatial Intelligence Foundation yesterday announced the first keynote speakers for its annual GEOINT Symposium, which will include National Security Agency and Cyber Command head Gen. Keith B. Alexander and Director of National Intelligence James R. Clapper. Other confirmed speakers include National Reconnaissance Office Director Bruce Carlson; U.S. Southern Command’s Gen. Douglas Fraser; U.S. Strategic Command’s Gen. C. Robert “Bob” Kehler; National Geospatial-Intelligence Agency Director Letitia A. Long; and U.S Northern Command’s Adm. James A. “Sandy” Winnefeld, Jr. The GEOINT Symposium takes place Oct. 16-19 at the Henry B. Gonzalez Convention Center in San Antonio, Texas. In addition to keynote speakers, the event will feature panel discussions and breakout tracks covering topics from across the defense, intelligence and homeland security communities. There will also be networking opportunities through several receptions and evening events like the Allder Golf Classic, welcome reception at St. Paul Square’s Sunset Station, GEOWalk Corporate Hospitality Night and the Closing Celebration.